The red carpet is coming to The Hermosa Inn. Mark your calendar: March 8th. That's the kickoff event in "Conversations in Fashion," a partnership between the Phoenix Art Museum and The Hermosa Inn, and it brings to Paradise Valley designers Mark Badgley and James Mischka who have been hailed by Vogue as one of the "Top 10 American Designers." They are particularly known for their eye popping red carpet dresses worn by top name celebrities. Scroll through a gallery here. How many can you name? Maybe the easier question is: is there anyone you do not immediately recognize? Vogue, by the way, has also called them "red carpet stalwarts." Luxurious detail, superior craftsmanship mark the duo's design philosophy. "Our style harks back to the glamorous Hollywood of the Forties," says Mischka. 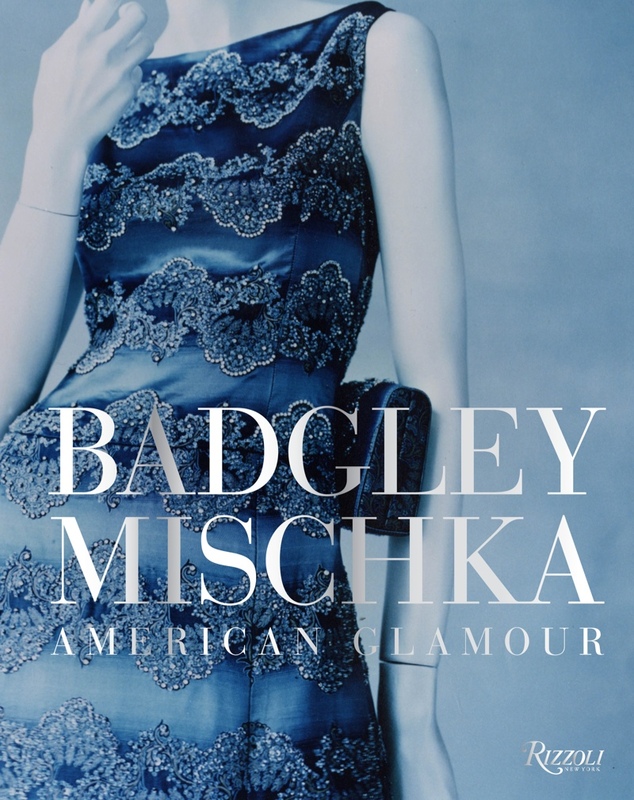 "The Badgley Mischka signature style is simple, streamlined and thoroughly elegant." Helen Mirren, by the way, has been known to sit in the front row at their runway shows. Here's a Vogue sampling of their 2016 spring/summer catwalk outfits. Guests will meet and mingle with the designers and others in a relaxed, intimate setting over wine and hors d'oeuvres, from 5 p.m. to 7 p.m. Dennita Sewell, Curator of Fashion Design at Phoenix Art Museum, will introduce the designers. They will also be signing copies of their new book, American Glamour, which will be available for purchase at the event. Created in partnership with the Phoenix Art Museum's Arizona Costume Institute, Conversations in Fashion is a design-focused, cocktail-hour series that will feature select artists from ACI's rich programming of events supporting the art of fashion. The casual conversations at Hermosa will likely inspire many guests to attend ACI's more in-depth presentations at Phoenix Art Museum. Tickets to the Mark Badgley and James Mischka event are $40.Â Â To reserve, please call LON's at the Hermosa, 602.955.7878.